Save 58% on Amazon for a limited time! 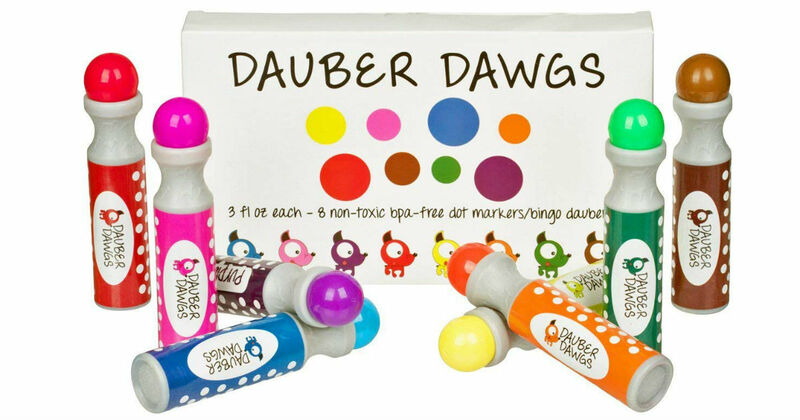 Head to Amazon and clip a $1.00 digital coupon to score this Dauber Dawgs 8-Pack Washable Dot Markers for only $12.49, regularly $30.00. Non toxic and non leaking dot markers offer minimal clean up compared to paint brushes, finger paints and other craft supplies; no spilling cups.